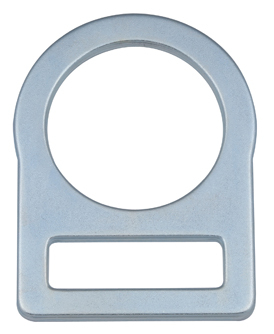 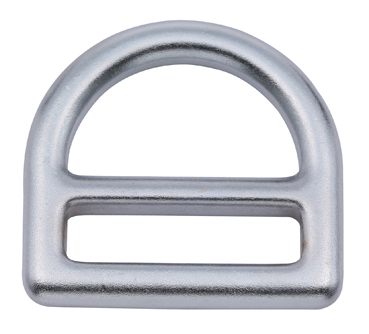 NAL HON INDUSTRIAL CO., LTD is a highly competent steel ring manufacturer. 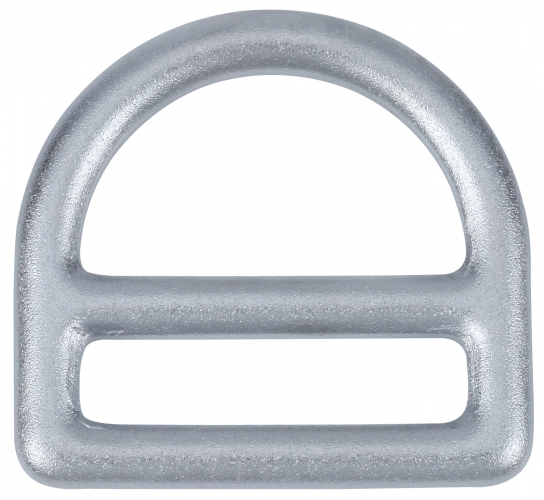 Our steel ring comes in diverse shapes. 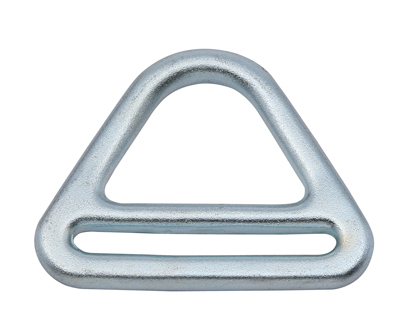 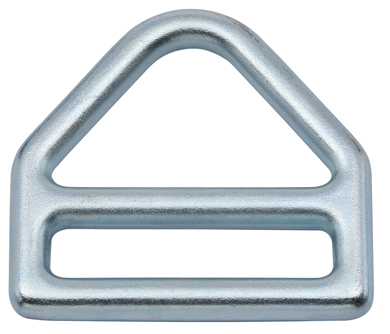 In addtion to standard D shape, NAL HON also provides the following shapes for various applications, including single slot ring, O ring, flat delta ring, forged steel triangle ring, falt single slot ring and belt ring. 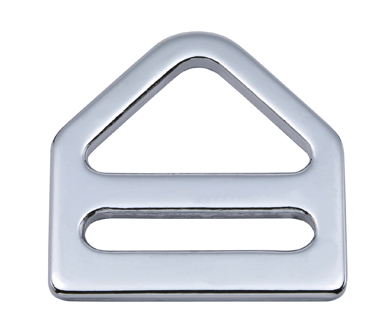 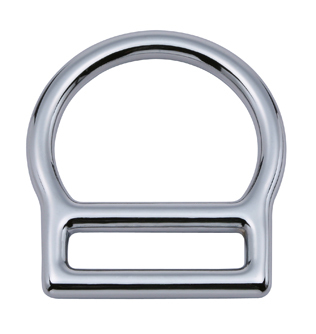 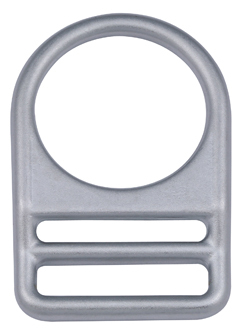 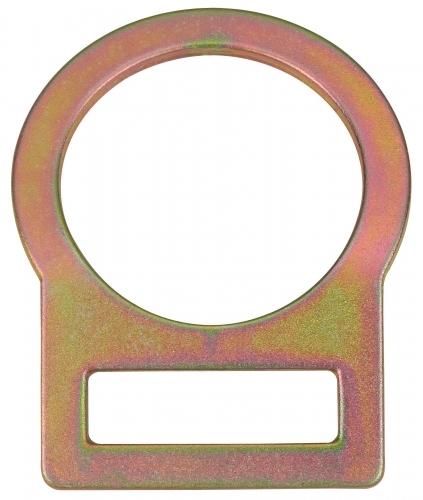 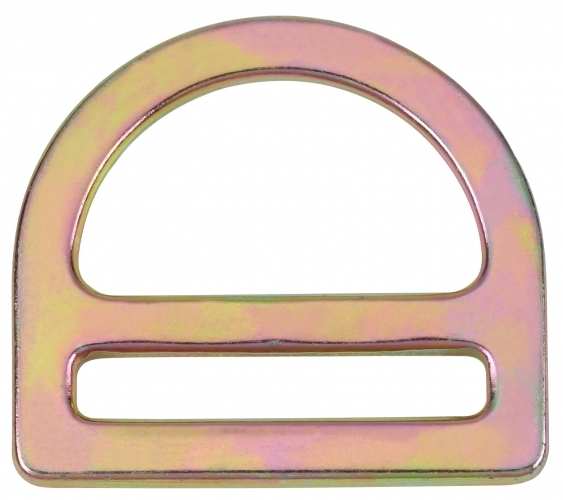 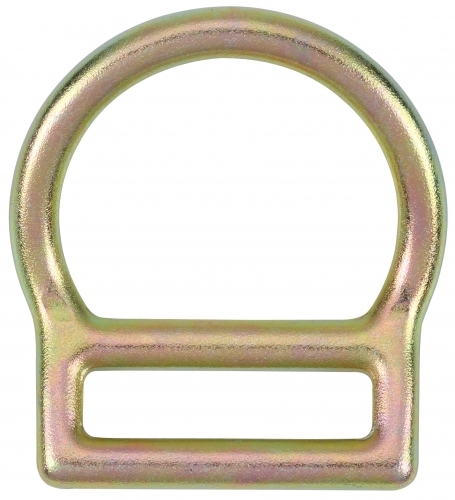 NAL HON's steel ring can be applied for pet collars, horse bridals, belts , lugguage hardware, purse & bag hardware. 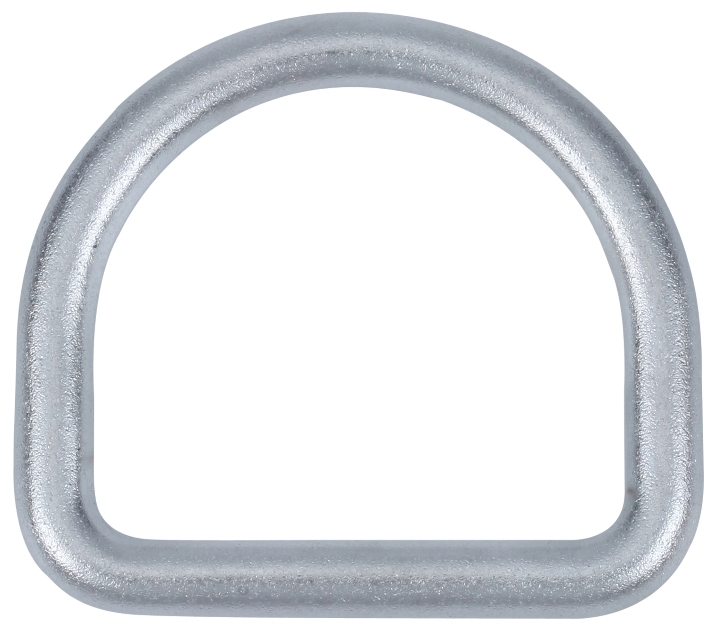 Let our steel ring be the great help to your life.